Every four years or so, bitcoin undergoes an important event known as the “bitcoin halving”. This first happened in 2012, and again in 2016. Likewise, it will happen again sometime in 2020 and 2024. What is the bitcoin halving? What impacts does it have on the economics of bitcoin? In this article, we’re going to go over what the bitcoin halving is, and why it’s so important to bitcoin. 2 What is the Bitcoin Halving? Each day, many untold thousand watts of electricity are committed towards bitcoin mining. People mine bitcoin because they hope to earn bitcoin, which has value and can be bought and sold in various markets. Without going into too much detail, mining is the process by which the network is secured and transactions are processed. In order to encourage people to mine bitcoin (or other cryptocurrencies that also use proof of work mining), each block contains a reward. That reward is released to the miner that successfully solves the block. This reward needs to be high enough so as to be a strong incentive. But the reward also cannot be too much. A large reward would cause an oversupply and lower the value of the currency. Nakamoto’s solution to this problem is to institute a bitcoin halving system. Here’s how it works. When bitcoin started, the block reward was a whopping 50 bitcoin every 10 minutes. The bitcoin code includes a statement which says that after every 210,000 blocks (or about four years, given 10 minutes per block) this reward should drop by half. Following the last two bitcoin halvings, the current block reward is now 12.5 bitcoin. In the year 2020, it will be 6.25, and so on. In this way, the bitcoin halving has a number of important effects on the network. First, it extends the life of the reward system. If we were still releasing 50 bitcoin every 10 minutes, then we would reach the maximum supply cap of 21 million bitcoin rather quickly. In fact, mining rewards would cease in about 8 years. Reducing the reward rate over time slowly means that there will be a longer period of time in which mining results in receiving a block reward. Secondly, bitcoin halving helps bitcoin see steady price increases over time. This is because the number of new bitcoin that appear each year will be decreasing. This limited supply causes bitcoin prices to increase, as their scarcity also increases proportionally. Finally, the bitcoin halving increases the cost of mining each individual bitcoin. 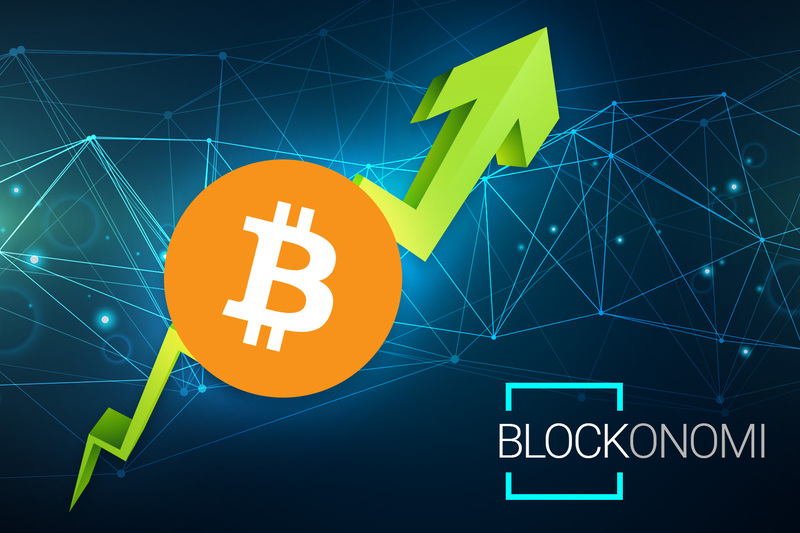 As the network difficulty increases over time, and the reward rate drops, the actual cost of mining each bitcoin increases, which then causes the trading price of each bitcoin to increase as well. With this in mind, this leads us to a logical question. What happens when the bitcoin reward drops to zero? Will everyone simultaneously stop mining bitcoin, causing the network to come to a complete stop? To address this concern, we have to consider a few different things. First, at the current mining rate and factoring in for future bitcoin halving events, it is estimated that the final block containing bitcoin will be mined sometime in the year 2140. Considering that the network started operation in 2009, this means that the network will have a total of about 130 years before this event occurs. By that time, the economic conditions of cryptocurrency could be so fundamentally different that the need for a block reward may not even exist. Another point to consider is the release of new projects that plan to coexist alongside the bitcoin blockchain. One example of this is the RSK platform. RSK is a smart contract platform that is intended to run on top of the bitcoin network. It will allow for smart contract and decentralized application execution while making use of the bitcoin blockchain itself. It is intended to be a competitor to Ethereum. One of the selling points of RSK is that miners who choose to participate in processing root stock transactions can do so while at the same time mining bitcoin as normal, with nearly no loss of efficiency. 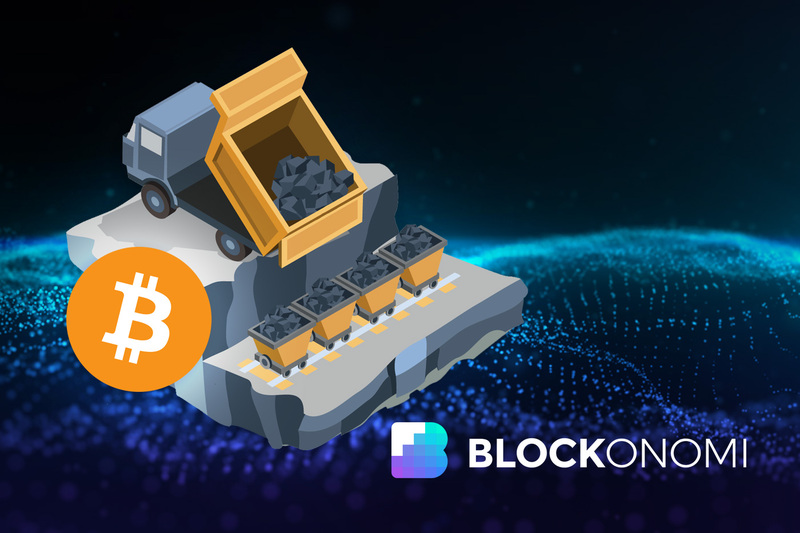 This means that in the distant future, miners could not only earn transaction fees from the bitcoin network itself, but they could also potentially earn transaction fees from these additional layer networks that may exist on top of the bitcoin network, such as RSK. With all that in mind, let’s go over what the bitcoin halving really means for bitcoin. 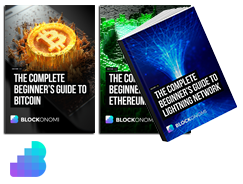 First and foremost, it’s a means of controlling the amount of new bitcoin that hits the markets each day. It’s intended as a way to prevent hyperinflation from ever occurring. If we look at countries that experienced hyperinflation, one thing that often happened is the rampant and uncontrolled printing of new money. Each time a country prints more money, it is reducing the value of each individual of currency already in circulation. The bitcoin halving makes sure that not only will the rampant production of new but coins never happen, but in fact, it is mathematically required that the reverse should occur. The bitcoin halving was also intended to emulate gold-mining, as gold-mining inevitably becomes more expensive and difficult over time, as more and more of the Earth’s gold reserves are mined out. Not only does it get more expensive, but less than mask new gold enters the gold marketplace each year. This is led to a predictable and steady rise in gold prices over the last century. Since the launch of bitcoin, many other altcoins Liberland proof-of-work mining have their own implementations of bitcoin halving. For example, Vertcoin recently underwent its own halving event, as did Ethereum Classic, which dropped its reward from 5 to 4. While other cryptocurrencies like Ethereum don’t have quite the same model of supply reduction, they do employ their own methods of ensuring that the amount of new tokens hitting the market each year is slowly on the decline. Finally, the bitcoin halving keeps bitcoin prices steadily moving upward over long periods of time. If it were not for the bitcoin halving, bitcoin today might only be worth 50 or hundred dollars each instead of the thousands that it’s worth now.